Anatomical 3D Volume Shape Of Pancreas Gland Near Stethoscope, Which Examines It. 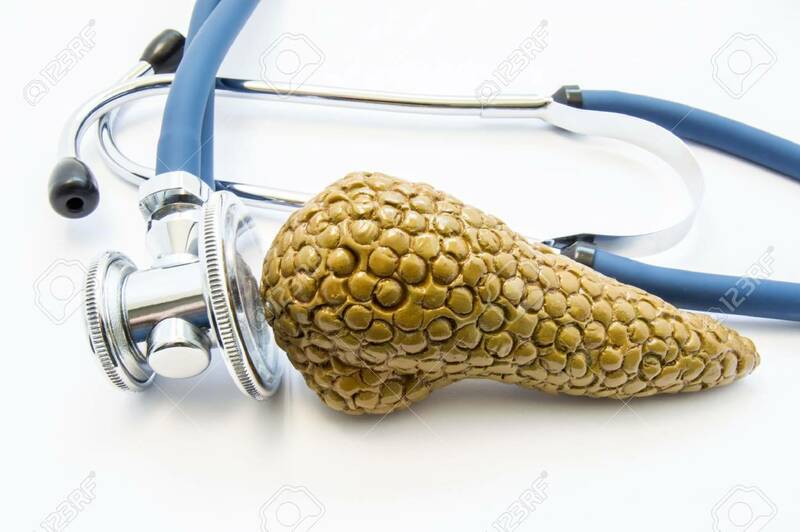 Concept Photo For Exam Or Test, Diagnosis And Treatment Disease, Disorder Or Other Health Problems Of Pancreas Gland Royalty Free Stok Fotoğraf, Resimler, Görseller Ve Stok Fotoğrafçılık. Image 85054284.